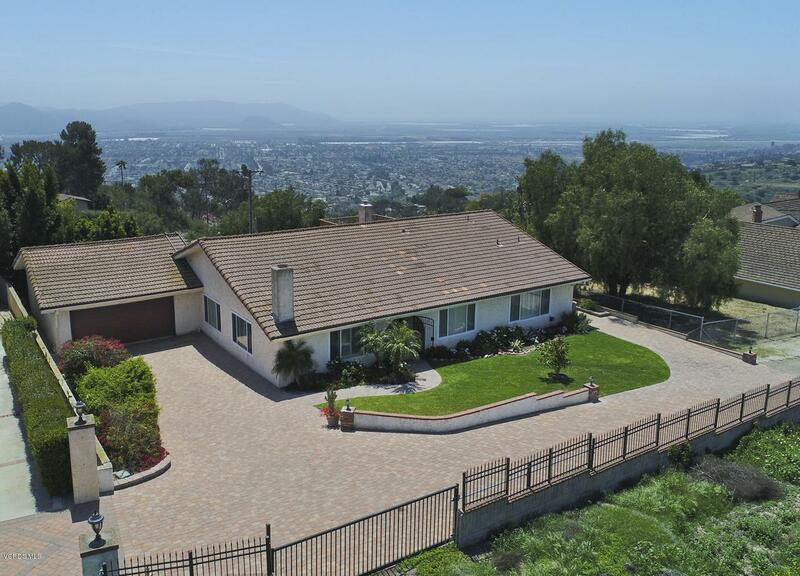 Top of Camarillo Heights ridge with 180 degree panoramic views of the coastline and islands. Formal living room with fireplace. Remodeled gourmet kitchen with center island and Granite counters. Large master bedroom has remodeled bath, granite counters, custom walk-in closet with organizers, large soaking tub & separate shower. 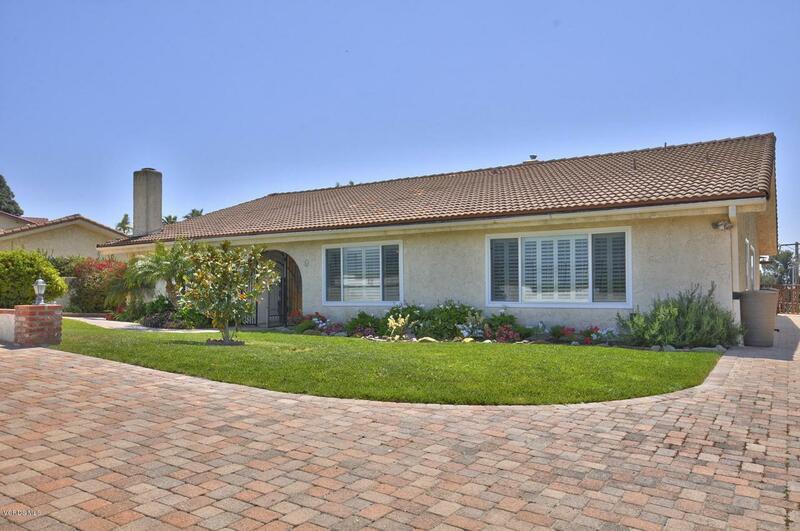 The home has fresh paint, wood & travertine floors, newer carpeting, dual pane windows. Wood shutters and recessed lighting. Beach entry swimming pool and spa, covered patio, large wood deck with second story for sunbathing pleasure. 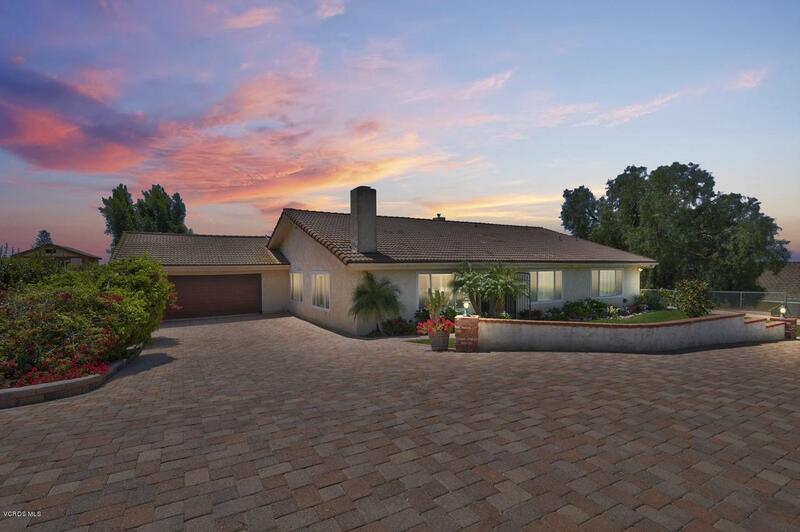 Driveway has has pavers, tile roof, oversized 2 car garage with cabinets. 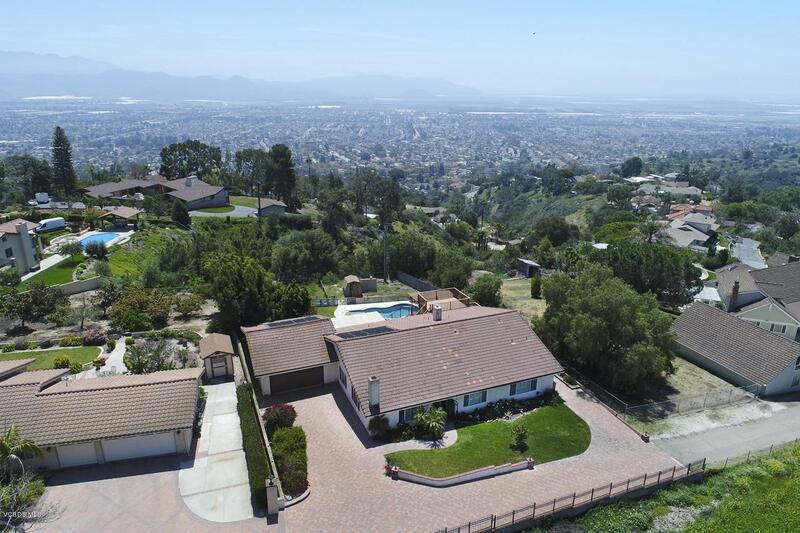 Sold by BRE#00545184 of Re/Max Gold Coast Realtors.